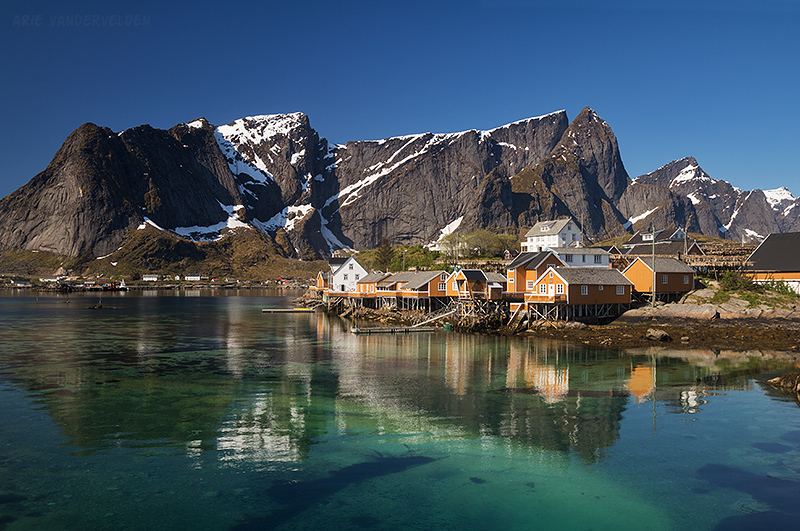 Views from a hilltop just outside of Reine, Norway. 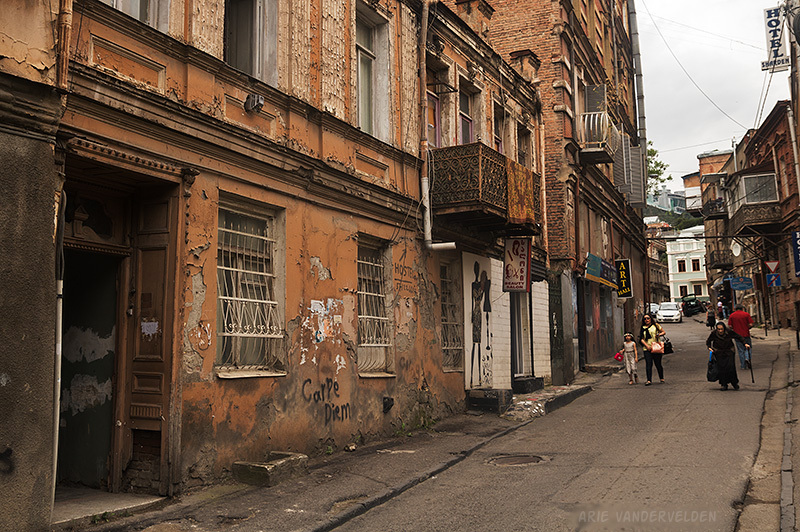 In Tbilisi’s characterful old town, art-nouveau style houses are crumbling and decaying. 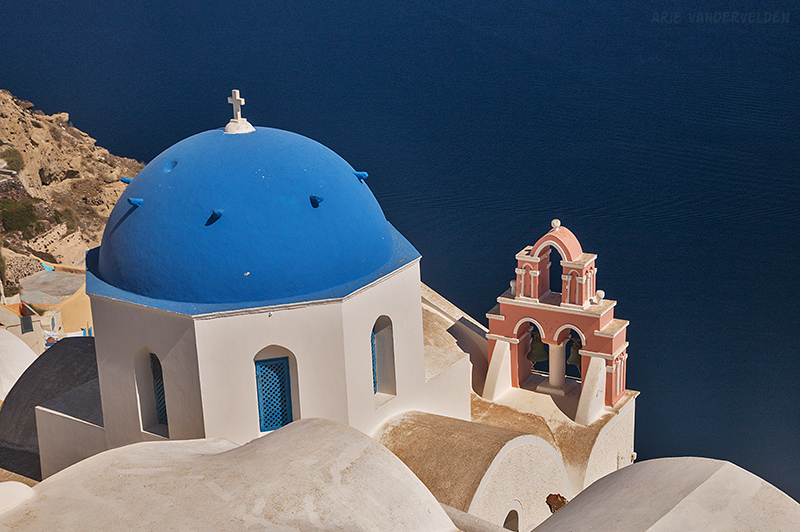 Whitewashed walls, blue domes, a blue sea, and blue skies. All in a blazing midday sun. These are the colours that characterize Santirini.